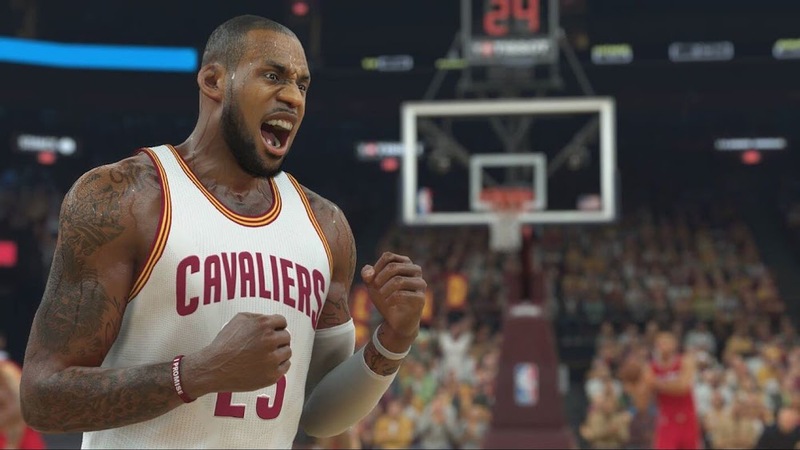 Patch 1.05 is out for NBA 2K17. This patch will fix the roster issues for 2K and we will finally be able to get updated roster. The Patch is available on PS4, XB1, and PC. Patch size is 7.4GB on PS4 and 4.42GB on XBox1. The patch adds HDR support for the PS4, and prepares NBA 2K17 to run at a native 4K resolution at 60 FPS on the PS4 Pro. It also updates the court design for the Cleveland Cavaliers, adds the Nate Thurmond tribute patch to the Golden State Warriors’ jerseys, and fixes some cosmetic issues with a few other uniforms. For a complete list of patch notes, please see below. Some key gameplay and game mode issues have also been addressed in Patch 1.05. The timeout glitch/exploit in 2K Pro-Am has been resolved, and teammates now have unique colours for their player indicators, reducing confusion. Points of Emphasis have returned to the Gameplan in MyGM and MyLEAGUE (only affecting simulated games), various crashes and glitches have been patched, and there are gameplay enhancements including correct illegal screen calls, balanced pass speeds, a reduction in “ticky tack” fouls, and more. Many other small bug fixes and adjustments were also made, game-wide. All patch fixes will work in your existing game mode saves unless noted otherwise. It should come through automatically as long as your PC or console is connected to the Internet. If you encounter any difficulties getting the patch, trying restarting Steam or your console.